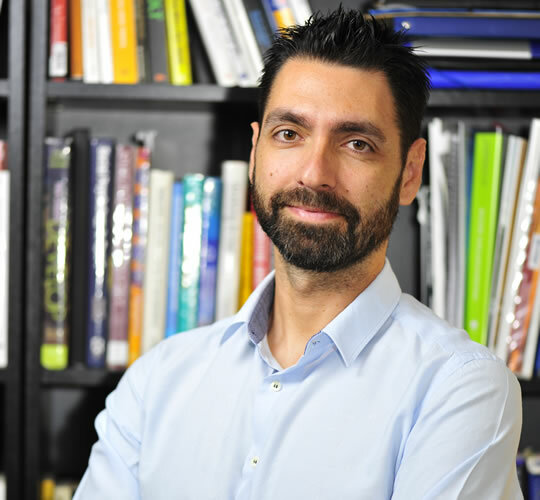 Evan Vertopoulos is an REBT Psychotherapist/ Sport Psychology Consultant MSc, writer and workshop designer and implementer, with University studies in both Marketing and Psychology, and Post-Graduate studies in Sport Psychology. His private practice is based in Athens Greece, however, he works via Skype with people who have goals and want to achieve them, no matter where they are located. He works with adults, adolescents, athletes, parents and business executives. “Aiming at a comprehensive, evidence-based support for my clients, I have been trained and practice the psychology approach known as “Rational Emotive & Cognitive Behavioral Therapy” (REBT). Albert Ellis’s Rational Emotive Behavioral Therapy, is one of the most prominent psychotherapy approaches with effective applications in sports, business, teaching, coaching and therapy of children and adults (Ellis & Dryden, 1987; Digiuseppe et al. 2012). Using REBT the person learns how to develop a more effective attitude towards adversities, enhance self-acceptance, experience more functional emotions and adopt more functional behaviors. REBT has effective applications as a) treatment/therapy, b) prevention and c) personal development and coaching. 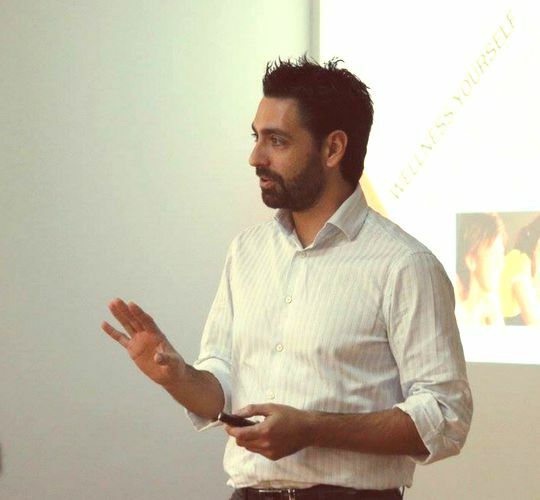 Evangelos Vertopoulos initially studied Marketing at the Athens University of Economics and Business and worked for multi-national companies such as Friesland and Johnson & Johnson, in Sales, Sales Analysis and Category Management. Afterwards, he studied Psychology in London Metropolitan University and had his post-graduate studies at the UK OU and his MSc in Sport Psychology at Staffordshire University. He was trained in Rational Emotive & Cognitive Behavior Therapy and Coaching (RE&CBT). At the same time, and continuing from his personal career as an athlete he served as National Coach of Epee Fencing from 2007-2011. His athletes won over 30 championships and competed in international competitions. Counselling and coaching of professional and amateur athletes, coaches and parents, as a Sport Psychology Specialist. Designing, developing and delivering training workshops on coaching and psychology as applied to business and life. His multifaceted academic and professional experience on Business, Psychology and Sports, allows him to implement comprehensive programs, founded on scientific knowledge and at the same time are applicable to real life context. Alongside, he is a writer, writing both psychology related articles and books as well as novels. His first novel, “Not brain-dead enough” has been published and two more books are currently in the edition process. Coaching-Therapy team, is formed by professionals of HR with a vast experience in multi-national organizations and specialized psychologists, who, with E. Vertopoulos design the training program that fits your unique needs. “My initial studies and professional experience was on Operational Research and Marketing. Following these studies I worked for six years in multinational organizations like SC Johnson, Friesland and Johnson n’ Johnson. I built up from my Swimming, Modern Pentathlon member of National Team and Fencing athlete career, to coaching of fencing. I was honored to serve as a National Team’s coach of fencing, and privileged to have worked with athletes who had substantial success. My athletes have won over 30 National Championships in various categories. Marketing and competitive sports combined with psychology, contribute to designing and implementing workshops of sport psychology and soft skills development, bringing the benefits of sports to business and vice versa. Coaching-Therapy offers psychotherapy, sport psychology and executive coaching services, through individual sessions, skype sessions, and specially designed workshops.